We are now onto the 5th letter of the alphabet which is E. Winners results for #120 are published in the post below. Make sure you check back as it could be you. Can I please ask that Winners do acknowledge their prize in the comments on the Winners post as well as emailing their details to me. This way I will know to expect an email. Please state if you are only playing for fun so that it gives someone else the chance to win. Challenge is for 2 weeks. So we have a brand new wheel to spin and this yr we are going to go straight through the letters of the Alphabet starting with A. Each challenge will be a letter of the Alphabet with a choice of 3 Colours and 2 Themes all beginning with the chosen letter. New for this Yr. The 7th element of the wheel is a card shape. 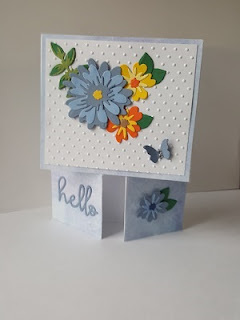 There will be a card shape for the letter being used for each challenge and I will be showing a tutorial on this page with hints and tips for making the cards. The card shape is not mandatory but if you do use it you will qualify for the top prize without having to combine all of the other 6 elements onto your card. You must of course use your butterfly. The shapes will all be easy ones, just a different way to either fold or cut your basic cardbase. You can either choose a Theme or a Colour from the wheel + Butterfly to be entered for the 1st Prize. 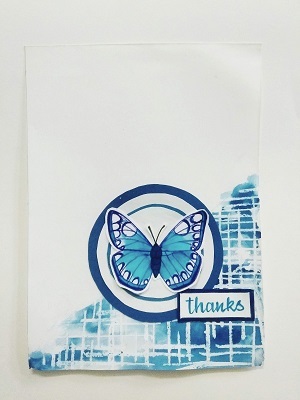 Your 6 elements are Emerald Green/Egyptian Blue/Eminence* /Embossing Folder/Edges + your Butterfly. *According to the Spectrum wheel Eminence is a Dark Purple. You can see more details of the cards here on my blog. 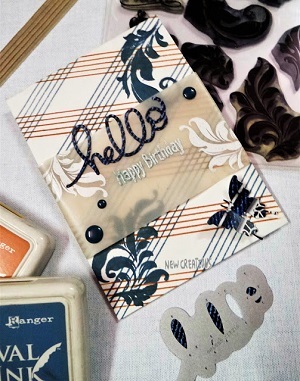 Check out the Card shapes Tab above to see how to make the Easel Cards. for those using all of the 7 Elements. (This is in no way compulsory just an added fun extra. Please be sure to read all the rules on the tab above and the new prize requirements. Enter your creations in Mr Linky below. Wow, 35 entries this time and seven of the entries used the dutch fold. I am so pleased that you tried the shape. There were lots of lovely cards to choose from so again i have split my selection into Standard card entries and Dutch fold. 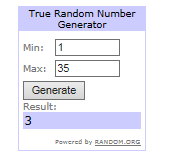 Here is my Top 3 selection of standard entries. Love the Cas style and monochrome. You really need to read how Esther coloured her flowers! The diamond pattern background just blew me away. Here is my Top 3 selection of Dutch fold cards. I love this pretty pastel scene. Love the flowers using all 3 colours. seven elements so a Special Prize is on its way to you Jane. For using the Dutch Fold card element + butterfly. I know to expect an email from you.